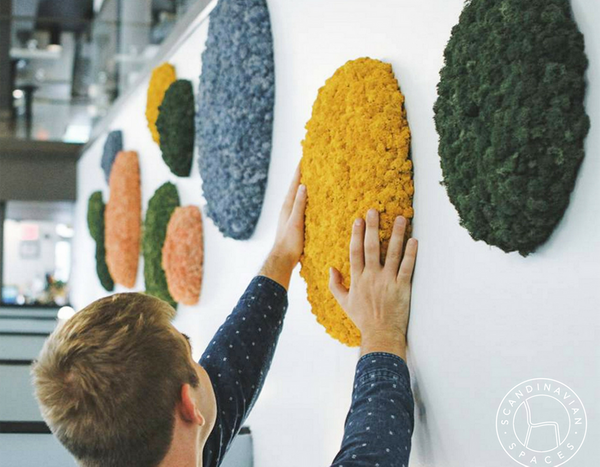 We’re inviting the community to our Austin showroom where we will showcase sound-absorbing Scandinavian Reindeer Moss. By incorporating biophilic elements indoors, we enhance happiness, wellness, productivity, and help build culture and brand. Meet with members from the team and gain inspiration and creative insights on how to improve work environments with the help of moss, all maintenance free.